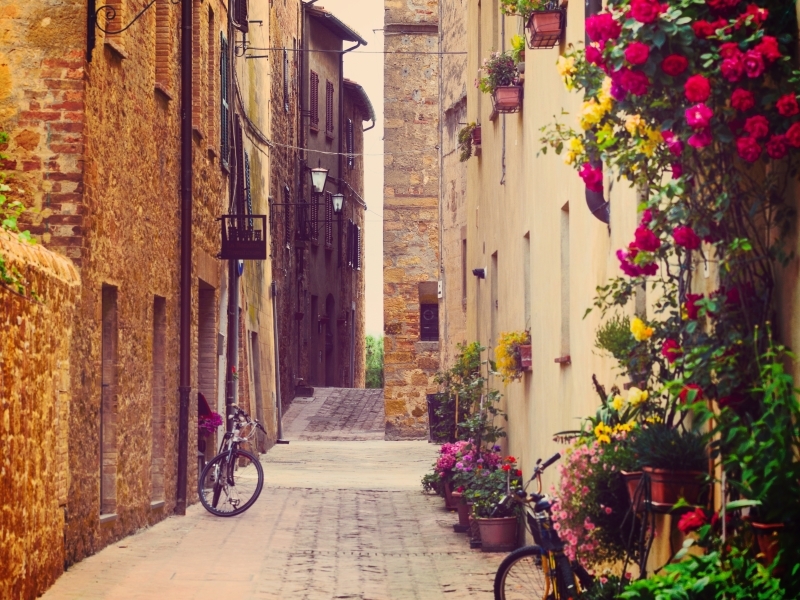 Enchanting living in one of the most beautiful places of Italy! 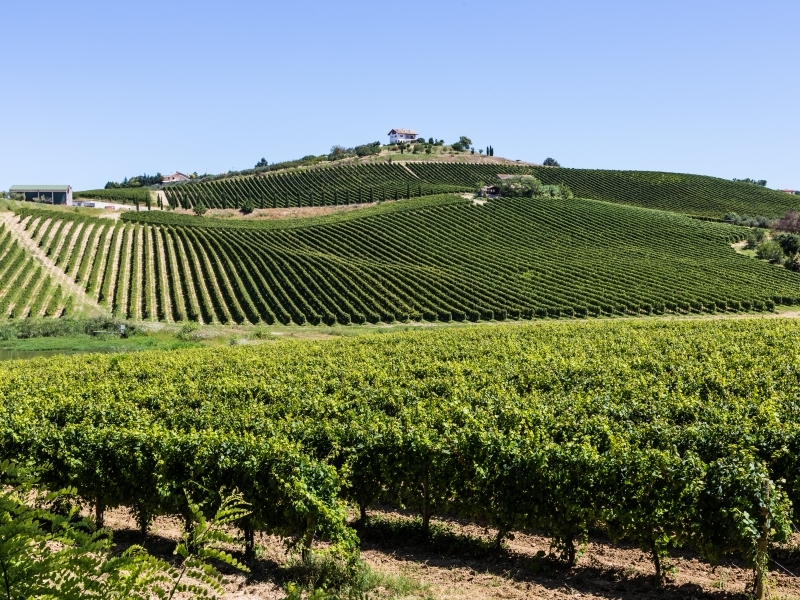 On the boarder of the region of the Abruzzo and Marche the firm ‘Studio Technico L&M’ from Colonnella is developing the ‘Parco valle della Civita’. 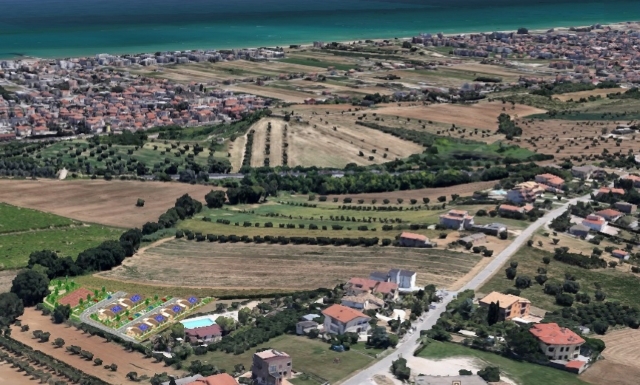 The resort will be placed on the outskirts of picturesque village Colonella, which will overlook the Adriatic Sea. The homes, which can be used for holiday purposes as well as permanent habitation, satisfy the highest quality requirements and strictest building standards. The ‘Parco valle della Civita’ and the homes provide all the luxury and comfort that you could need. 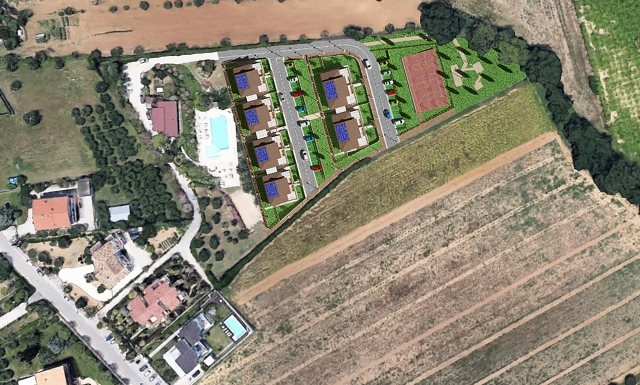 Each house has its own garden and the ‘Parco valle della Civita’ has a swimming pool for communal use and a restaurant. The area in which the park is located offers many different attractions such as the cultural activities. 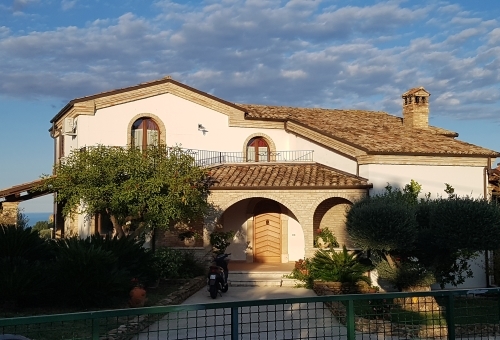 Are you interested in living on ‘Parco valle della Civita’? Please fill out the contact form. 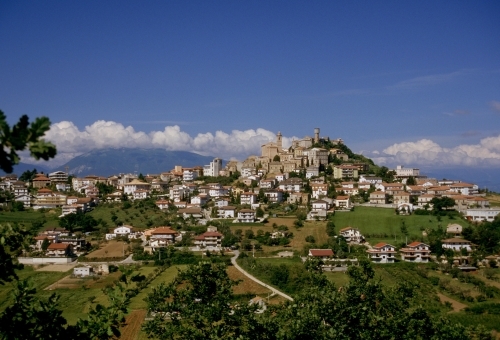 Colonnella is a typical Italian village in the Abruzzo region. First and foremost Colonella will offer you tranquility and relaxation, there is enough to do in the surrounding area. 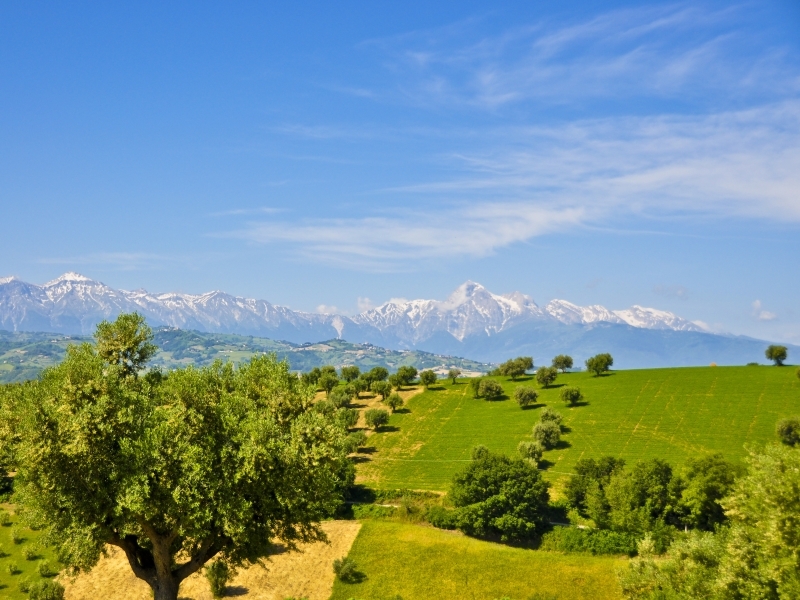 The ‘Parco valle della Civita’ is located near several national parks, where you can enjoy hiking and mountain biking. It is of course ideal for nature lovers thanks to its rich wildlife and vegetation. Of course the nature is also beautiful outside the national parks, with hills and mountains that are famous for the wine production. Colonella is well worth a visit! 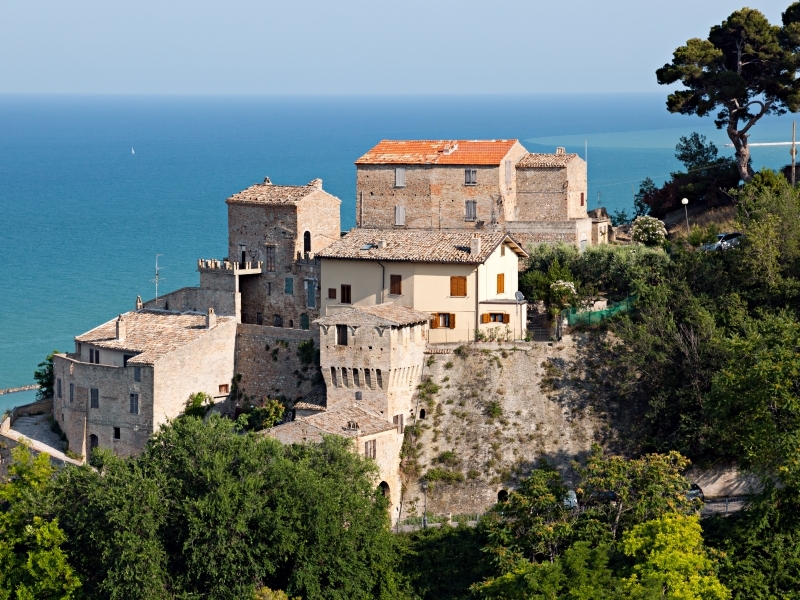 In the region there are many villages that are part of the group ‘ Borghi piu bella d’Italia’. 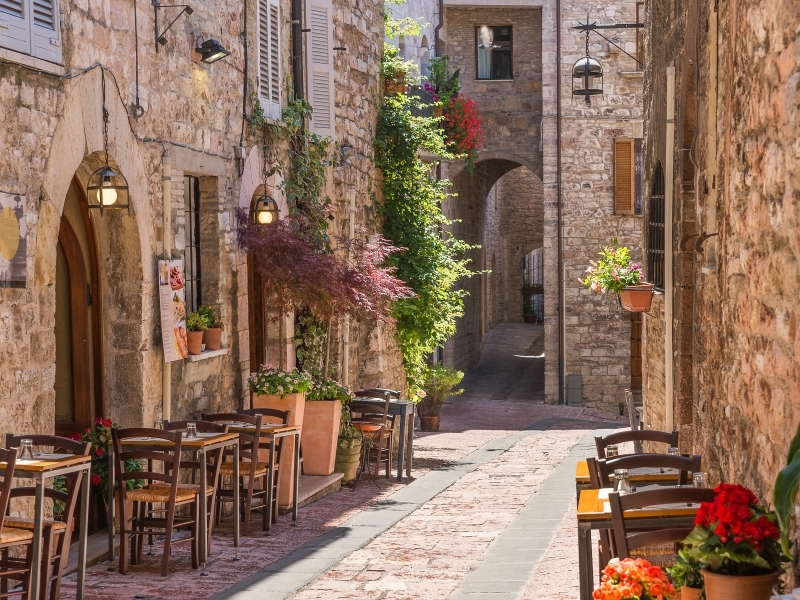 These are authentic typical Italian places, with narrow streets, alleys and beautiful ‘piazze’. Nearby are Pescara and Ascoli Piceno, where you can find cozy city centers with many shops, restaurants and cultural sights. Within a two hour drive you are in Rome and Perugia. The beach lies only 1500 meters from ‘Parco valle della Civita’, and there are kilometers of beautiful beaches in Colonnella. 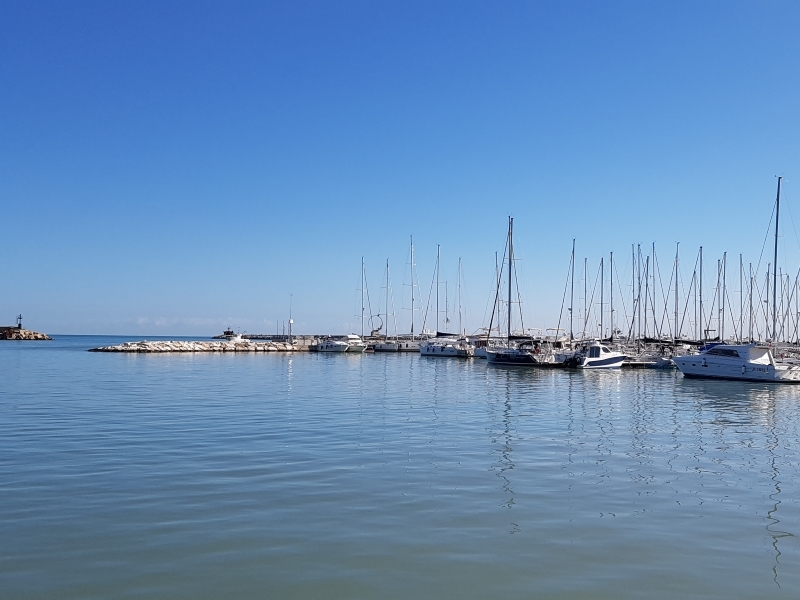 Moreover, Colonnella is perfect for water sport enthusiasts, with two yacht harbors within eight kilometers. 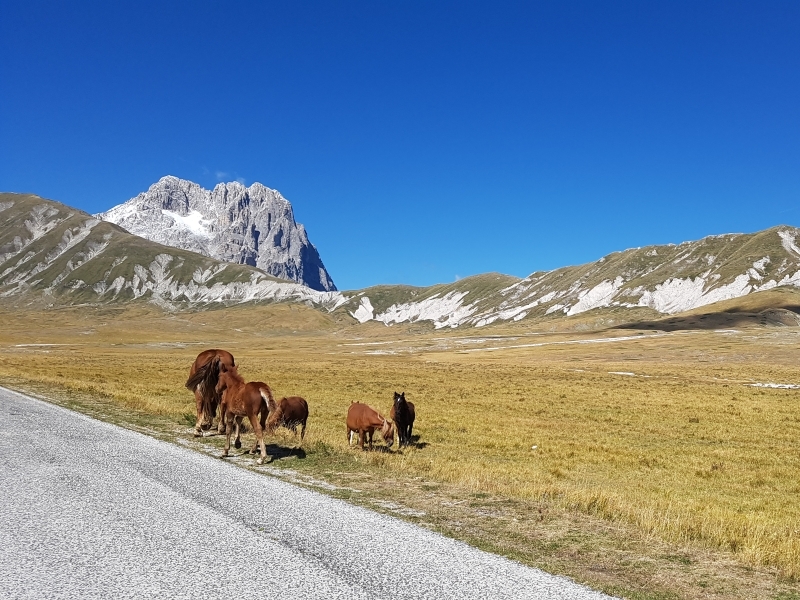 Nearby, in the Sibillini and Grans Sasso mountains are numerous hiking and mountain biking routes. 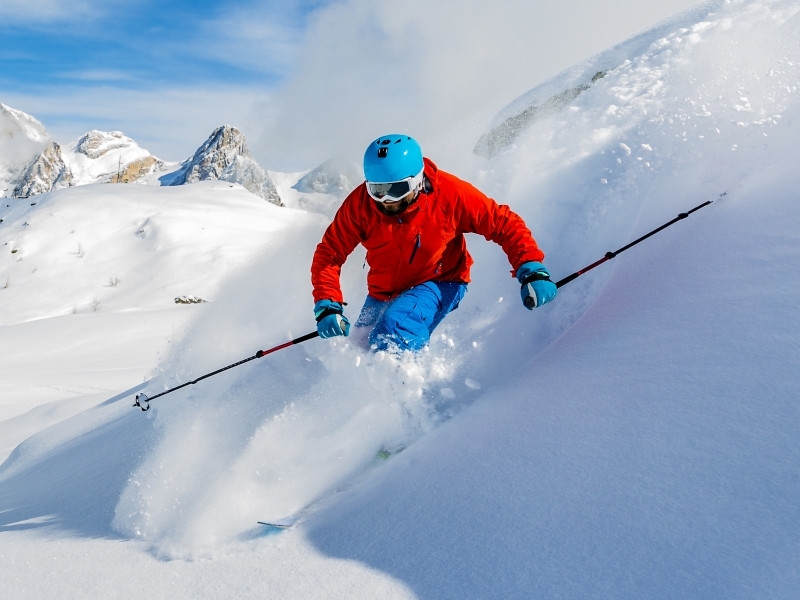 Moreover, these mountain ranges offer great possibilities for winter sports. There are nine different skiing areas, with more than 100 kilometers of slopes. 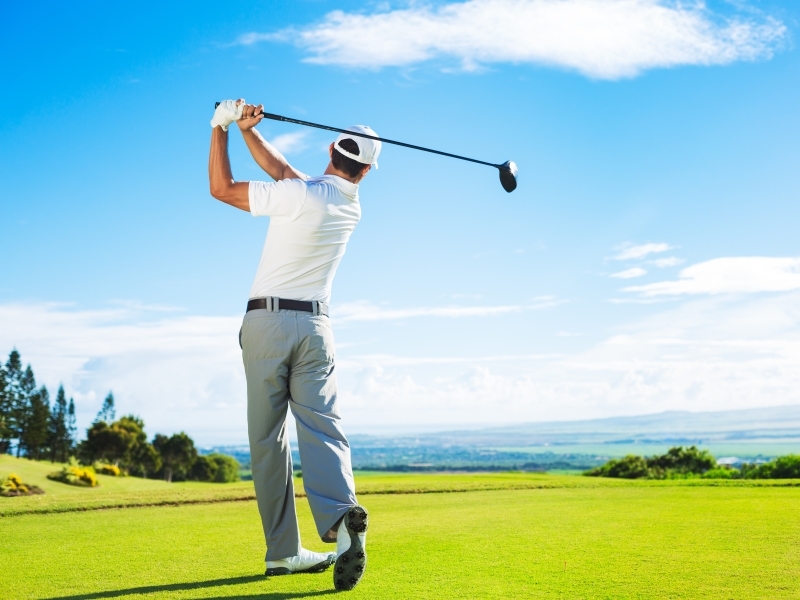 In Colonnella there is a small golfing area and in Tollo (one hour away) is a 18 hole golf court. Price indication of a house? Feel free to contact us! 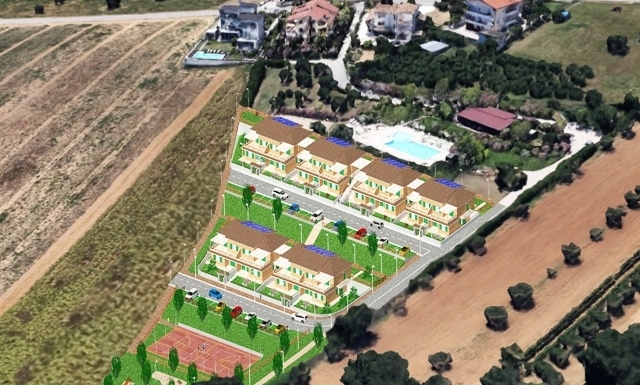 ‘Parco valle della Civita’ will be built in an authentic style. This means that the decorations and colors of the houses will be in full harmony with the environment. Of course the interiors will be modern and comfortable. Everything that you need for a pleasant stay will be present in the houses. . 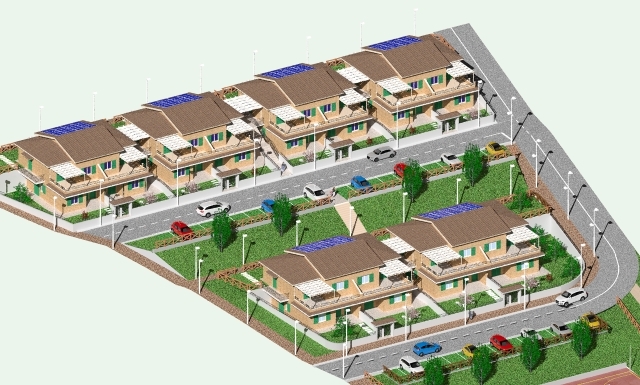 The houses in ‘Parco valle della Civita’ will be built fully CO2 neutral. 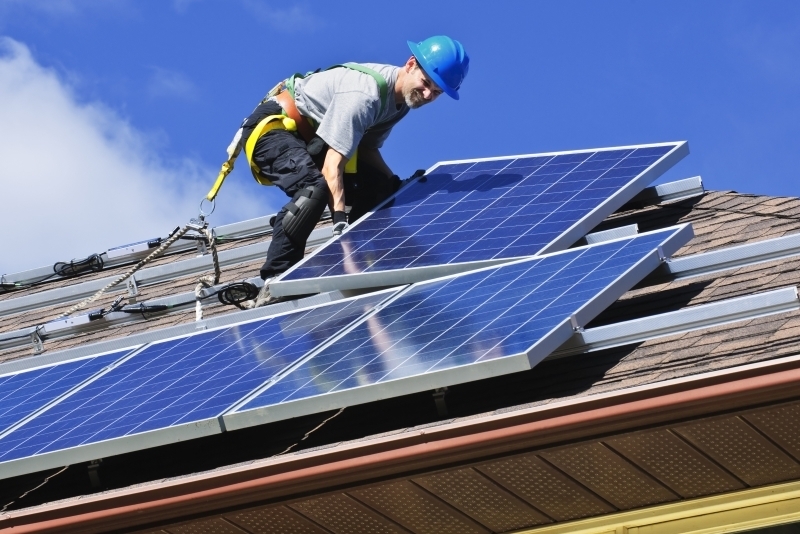 Each house will own solar panels, preventing additional energy costs. This also means that the houses will not have gas piping. The houses can be used for permanent habitation, but also as a second accommodation for holiday purpose or rental. You can manage your own rental, but we can also rent out your house for you. We guarantee a 5% gross return. Moreover, we have a property management service that you can use for all your renting needs such as taking care of the keys, cleaning, bed linens and maintaining the building and garden.